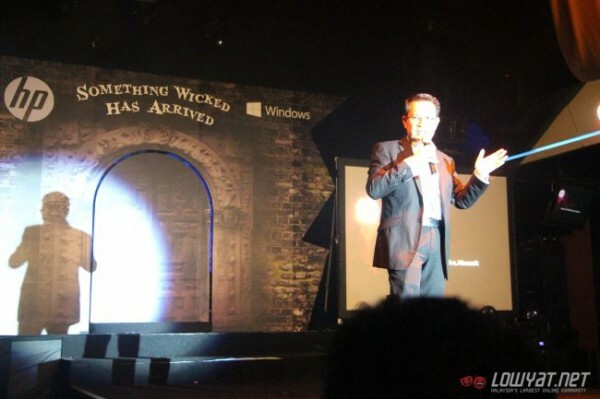 HP Malaysia has officially unveiled the HP Omen and HP stream in Malaysia. The former is a gaming laptop that features premium hardware specifications and the latter is a slim notebook that is tailored for users that look for portability and enough computing power for light usage on a daily basis. 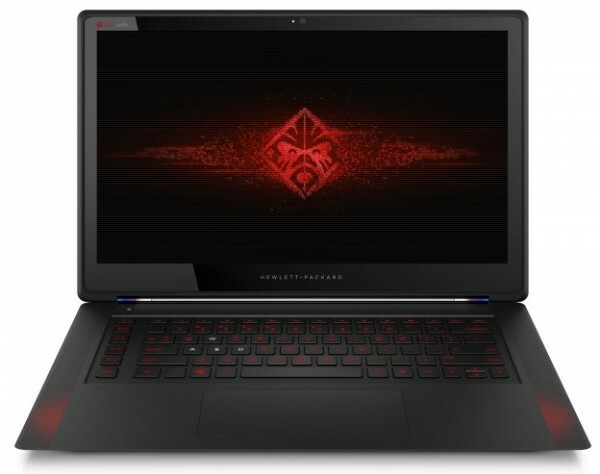 The HP Omen is graphically powered by an NVIDIA GeForce GTX 860M Graphics with 4GB of GDDR5 VRAM and will be displayed on a 15.6 inch LCD touchscreen. The laptop will run at a resolution of 1920×1080. As for processing power, the device will pack an Intel Core i7- 2.5GHz 4710HQ processor and will feature 16GB DDR3 RAM. The laptop will also come with a default 512GB SSD. At a glance, the HP Omen lacks any sort of I/O ports as they are located at the back of the laptop. The laptop will come with four USB 3.0 ports, a Mini DisplayPort, one HDMI port as well as a headphone and microphone output jack. The HP Stream series of notebooks is touted by HP as lightweight notebooks that take advantage of cloud storage to ensure that users can work while on the go. The HP stream will come in an 11-inch and 13-inch configuration and will be available in colours of Horizon Blue and Orchid Magenta. 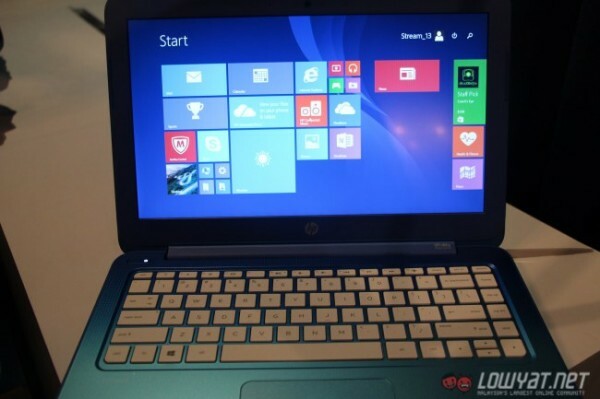 Both HP Streams will be powered by an Intel Celeron N2840 processor that runs at 2.16GHz. The screen resolution of the laptop will run at a native 1366×768 and the RAM will be at 2GB. As for its I/O ports, the laptop will have a single USB 3.0 port, a single USB 2.0 ports, one HDMI port as well as a headphone and microphone output jack. A total of 32GB of eMMC storage can be found on the laptop. The HP Omen is now available for order from the Malaysian HP website starting at a price of RM6,999. Coupled with the HP Omen are two freebies, the HP Omen Gaming Mouse x9000 and HP Omen Gaming Backpack both of which are worth RM 149 each. 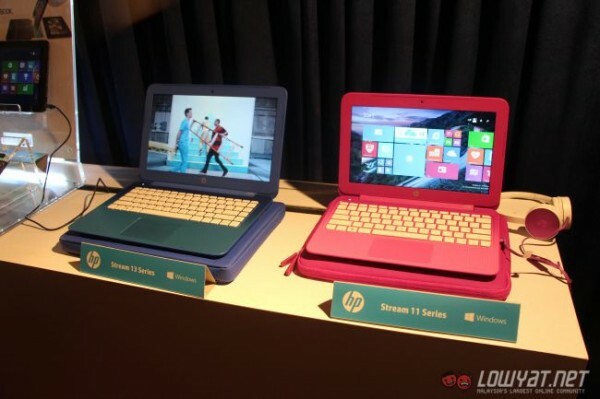 The HP Stream 11 and 13 will be priced starting from RM1,099 and will go on sale on the 1st of January 2015.